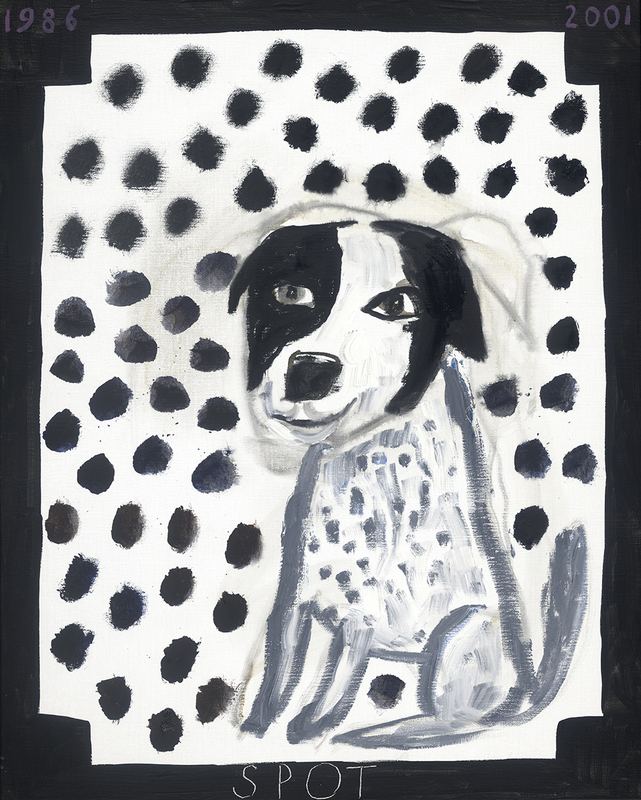 I love the dogs, I was instantly drawn to them, as soon as I saw them in the gallery. Spot is the one that reminds me most of Chalky, and I think from what I've heard that he was the most like Chalky in personality too. He wasn't a performer, but he instantly knew what was expected of him. I love this Spot though, as he looks like he might just get you! And Chalky was a bit like that too. And how Ken's drawn him and he looks like he's just turned his head, there's real life and movement there. The whole series is just great, and you can see how much love there is in those works.